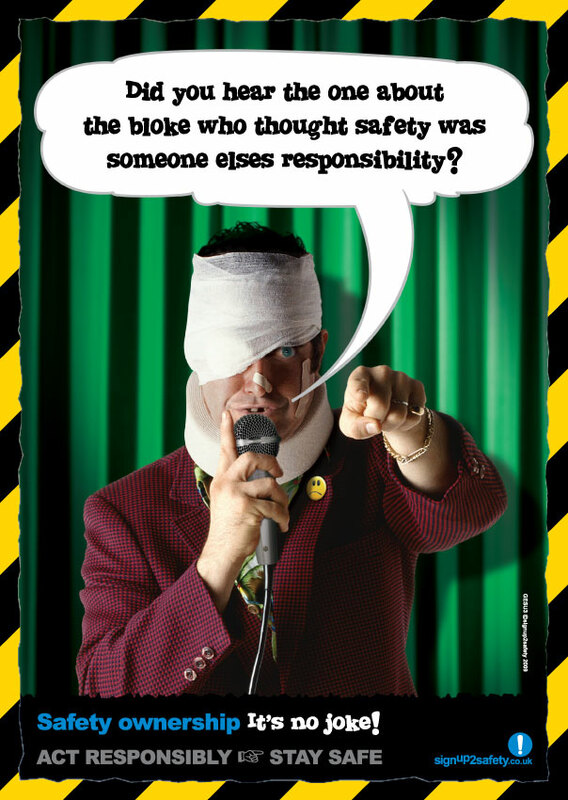 Did you hear the one about the bloke who thought safety was someone elses responsibility? Safety ownership. It’s no joke.